Read more about NEU: call a march on school funding! No Child Should go Hungry in Our Schools! Lewisham NEU (National Education Union) have voted to send a motion entitled “No child should go hungry in our schools” (motion 109) to our union's national conference this year. 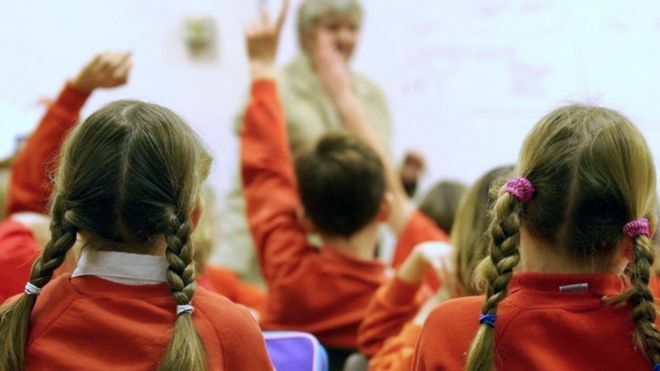 We are calling for action to rectify the shameful situation in which some of the poorest and most vulnerable children in our schools are denied meals under the government’s invidious No Recourse to Public Funding (NRPF) designation. Read more about No Child Should go Hungry in Our Schools! A potentially very positive consequence of the ATL/NUT merger to for the National Education Union (NEU) is that it removed the barrier that the National Union of Teachers imposed on itself not to recruit non-teaching staff in schools. By doing so the possibility has been created of much more effective workplace organisation in schools. The NEU now claims over 450,000 members, including a significant and growing number of non-teaching staff. It’s hard to work out with any reliability the political balance in the first ever National Executive of the National Education Union (NEU). 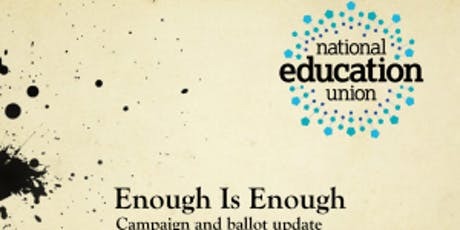 As the fourth biggest union in the UK and the first to organise all school and college workers the direction of the NEU will be hugely important for the trade union movement.